Would you like to bring cultures, historical objects, historical places, the world, and even the universe to your classroom? It is easier than you think with the use of augmented reality. 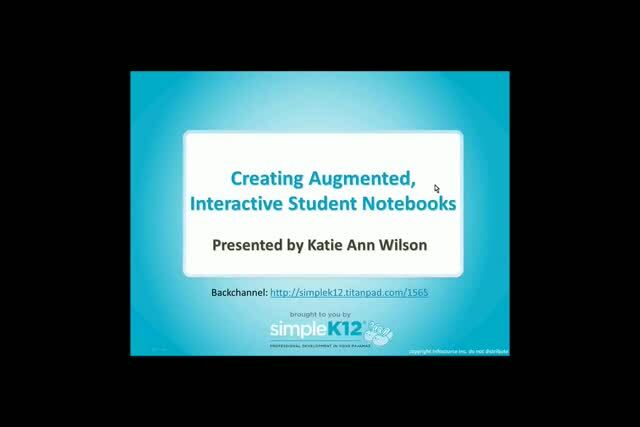 Join Katie Ann Wilson as she shows how you can engage your students beyond the textbook and transcend learning to a whole new dimension. 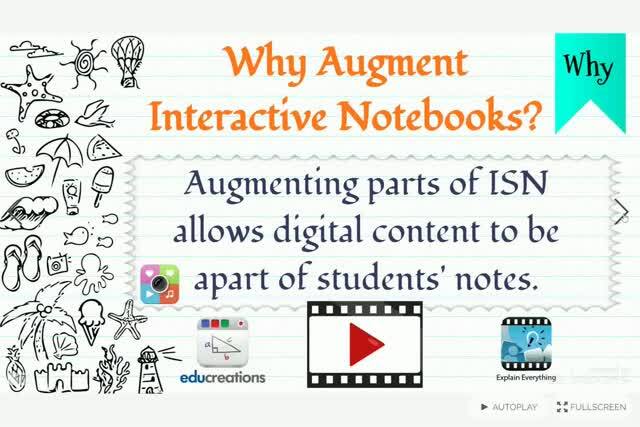 She will show how to create interactive notebooks, using augmented reality with pre-made triggers or self-published triggers. Katie Ann will show you how to display models of actual objects, transform your classroom into a different environment, or play animated lessons and videos. Come learn how augmented reality can help bring learning to life and open the door of your classroom to endless possibilities. 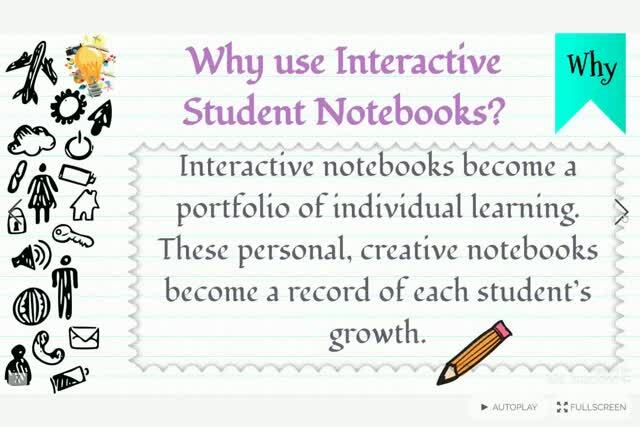 I like the interactive notebooks. Nice presentation. Great ideas and presentation! I really liked the coloring with the writing space below it idea and the air circuits. Some stuff was a little young for my students but great resources. I really enjoyed watching this webinar. Th information is very informative and helpful of any grade level. 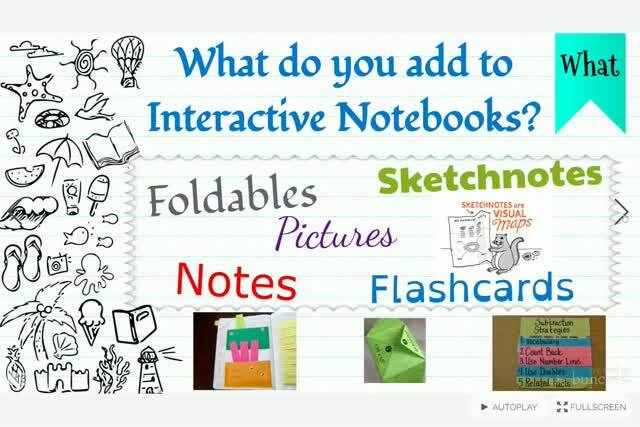 Great ideas for a math interactive notebook! 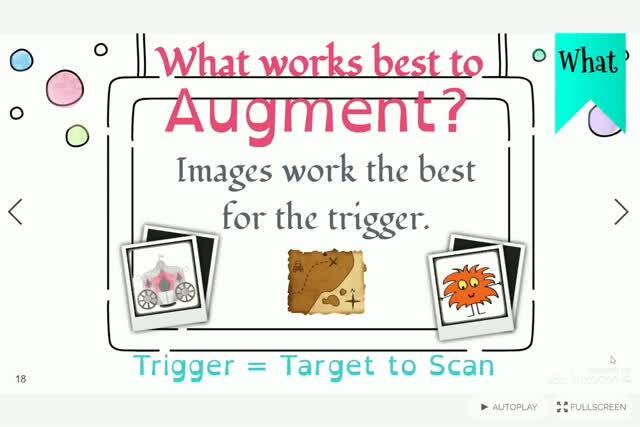 Do you do webinars on how to use all the AR sites within your class?